"Wave quality depends on wind and swell directions, tides, the size of the waves, and at the end it depends on the potential crowd factor. Your instructor will take care to avoid crowds and find ideal conditions to catch your first waves. Corralejo and it’s surroundings is the best region for surfing on Fuerteventura, and due to the large number of surf spots, every day your surf instructor will find one that suits to your abilities." 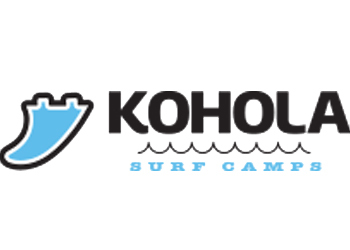 content taken from Kohola Surf School surf school official website.